A near doubling in China’s electricity demand over the past decade has fueled rapid development of the country’s hydropower industry. By the end of 2012 hydropower accounted for 22 percent of China’s power generation. 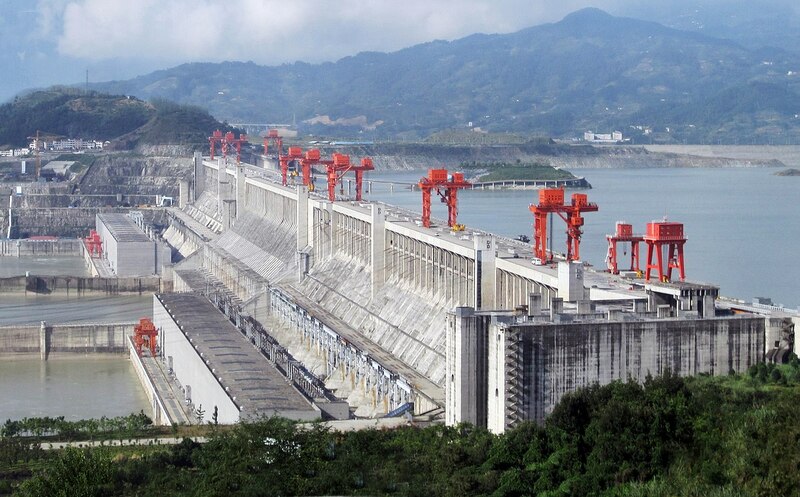 And since the inauguration of the government’s “going out” strategy, China has become a global leader in the financing and construction of new hydroelectric installations throughout the world. China Development Bank (CDB) and China Export-Import Bank have funded new dams in Latin America and other regions. Chinese firms, including Sinohydro, Gezhouba, Huaneng, Datang, and the Three Gorges Project Corporation have taken on the construction of overseas hydro projects. China’s stake in Latin America’s hydropower industry has increased dramatically over the past five years, expanding from only handful of dams to dozens of projects throughout South and Central America. Reservoirs proposed or under construction in Argentina, Belize, Costa Rica, Colombia, Ecuador, Guyana, Honduras, and Peru, range from less than 50 megawatts to more than fifteen times that size. The largest such installation – the 1740 megawatt Nestor Kirchner project in Argentina – is anticipated to supply roughly 10 percent of the country’s electricity consumption. The impact of the Coca-Codo Sinclair reservoir in Ecuador will be even more significant, supplying approximately 45 percent of total demand when fully operational. China will continue to be active in Latin America’s hydropower industries in the coming years. Chinese firms are relative newcomers to the region with considerable room for expansion into new areas. Chinese banks also finance projects in countries with poor credit ratings, that would otherwise have difficulty accessing sufficient capital for major infrastructure projects.Though corporations are most active in the development of new generation projects, China’s involvement has also expanded into related transmission activities. This is most evident in Brazil, where China’s electricity transmission giant, State Grid, partnered with Brazilian utilities to acquire transmission rights for the country’s new Belo Monte dam project. As in other sectors, Chinese hydro corporations have faced resistance and scrutiny over the environmental and social impacts of their projects. Although proposed projects tend to undergo some form of environmental impact assessment, Chinese firms have been criticized for delays in completion, poor implementation of environmental regulations, poor community consultation, and a lack of transparency. Sinohydro encountered local resistance to several controversial dam projects in Cambodia, for example. Chinese involvement in Myanmar dam construction also sparked protests. Ecuador conducted an environmental impact assessment before approving the China-funded Coca Codo Sinclair dam project, but environmental concerns remain. Firms and scholars are increasingly cognizant of public relations challenges in their overseas dealings, however, noting that the reputations of China’s overseas firms requires adherence to local regulations and careful analysis of public perceptions.